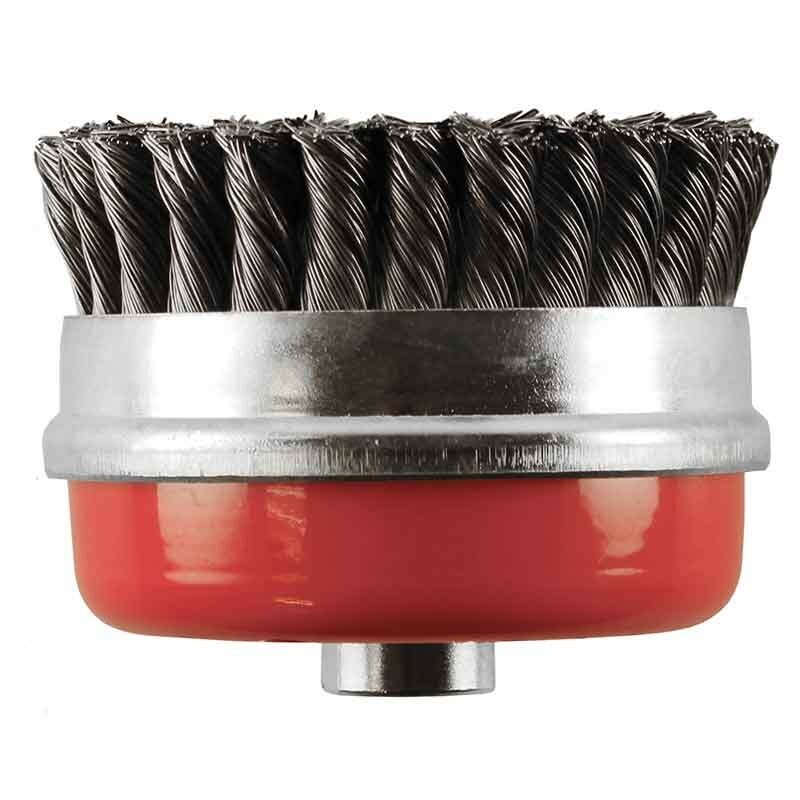 Cup Brushes suitable for angle grinders and other specialist machinery. Twist Knot Brushes are sturdy and aggressive whilst offering the operator maximum safety. They are ideal for the removal of slag, rust, paint and residues of any kind. Available for use on mild steel and stainless steel.